This is no ordinary gift shop! Here you’ll find a range of stylish and great quality gifts to take home either as a memento of your visit or as gifts for loved-ones. 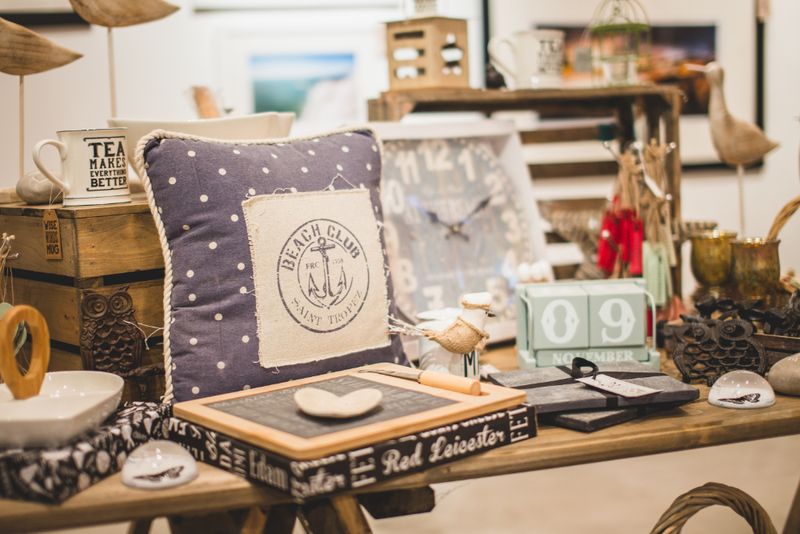 Our eclectic range includes a carefully edited selection of beautiful home wares, garden wares, jewellery, accessories, books, art and educational games – many of which are eco-friendly and fair-trade. Our range of home-made produce such as our jams and chutneys are made by our chef using rare and exotic ingredients grown in our Garden. Our two Botanic Ales are locally brewed with hops grown and hand-picked by our volunteers here in VBG. Continuing the gourmet theme you’ll also find exotic dried mushrooms grown in our underground Mushroom Fruiting Chambers, picked daily by our gardeners and dehydrated by our chef the very same day. All VBG products are available in our Gift Shop and in other local shops, restaurants and bars. 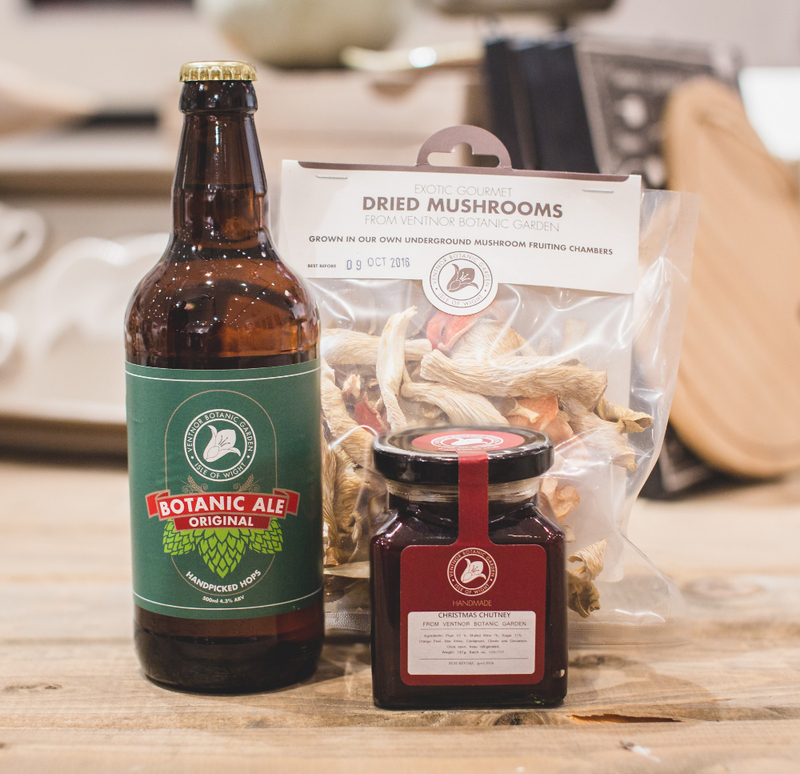 To purchase VBG products online including Memberships, Botanic Ale, Eucalyptus Cordial and Exotic Dried Mushrooms, go to the ONLINE SHOP.